Europe is the stained-glass window of the western world. Each individual pane is an objet d’art competing for the attention and admiration of the curious passerby. However, when viewed as a whole, its 50 components create a multi-colored mosaic of communities, cultures, and countries. 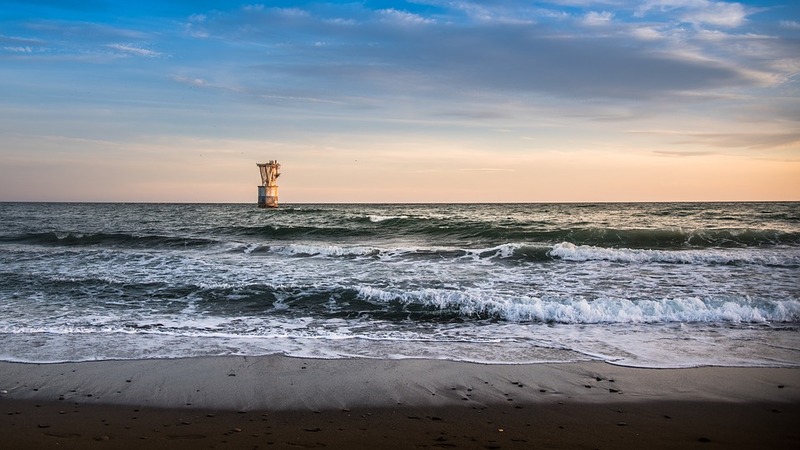 From stunning mountain vistas to sunny beach resorts, each stunning destination represents another glass panel fused into this magnum opus of a continent. Whether traveling to Zurich or Zagreb, you are sure to find the perfect location to sit back, unwind, and see the world through a new rose-colored lens. This list of the 10 best luxury European travel destinations will help you to plan your next visit to this colorful collage of a continent. Croatia’s popularity as a travel destination has skyrocketed since their remarkable World Cup run. 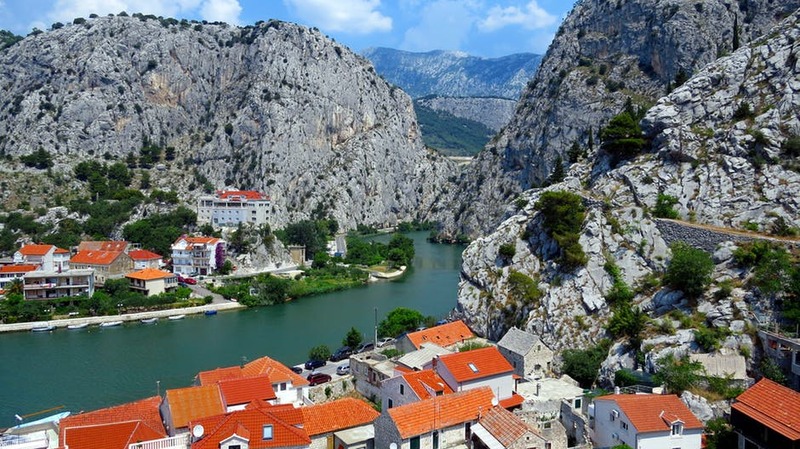 Beyond their phenomenal football team, Croatia is home to unheralded historic cities, exceptional food and wine, and old-fashioned coastal charm. 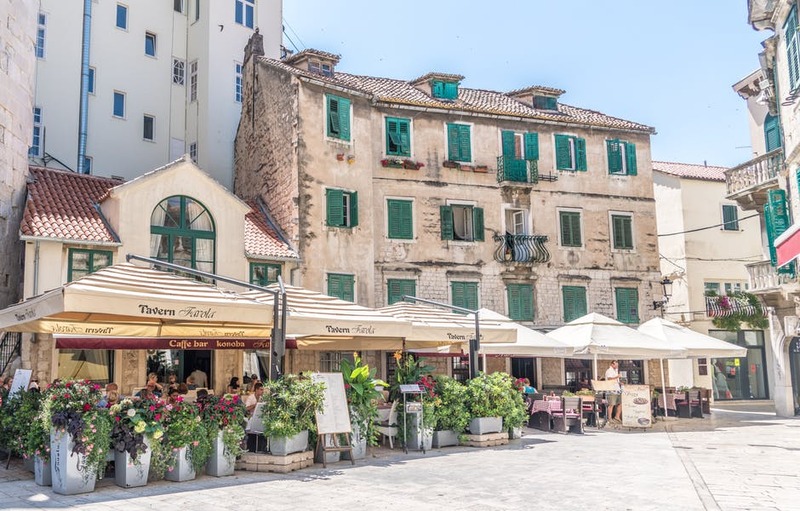 Travel to the city of Split and enjoy gorgeous beaches tucked between thousands of years of stunning Greek, Roman, Venetian, and Austro-Hungarian architecture–one of the only places in the world where these four eras have been preserved in one location. Charming Fruit Square in the center of Split, Croatia. If you are interested in a relaxing historical excursion, visit Diocletian’s Palace. Diocletian was a Roman emperor who built his retirement home in what is now the center of Split. This architectural marvel has earned the title of UNESCO World Heritage Site, demonstrating its influence on a global scale. A World Heritage Site is a landmark or area which is selected by the United Nations Educational, Scientific and Cultural Organization (UNESCO) as having cultural, historical, scientific or other form of significance, and is legally protected by international treaties. The sites are judged important to the collective interests of humanity. However, Diocletian’s Palace is not as frequented as other European UNESCO sites, mostly because tourism in Croatia is only now starting to burgeon. Now’s the time to visit one of the best-kept secrets in the world before everyone else finds out! Hoping for a day in the sun? Relax on one of the best beaches in Croatia: Lubenice Beach. Pristine white sands, cerulean waters, and access to the famed Blue Cave make Lubenice Beach the best of Croatia’s private island retreats. The seaside in Split is full of long, sandy coastlines and enchanting hidden coves. Sail to one of the many small islands off of the coast for a more exclusive beach experience. The cave can be accessed by an easy swim along the half-moon bay. If you are searching for the most authentic and exclusive place to stay in Split, look no further than the Hotel Vestibul Palace. This 11 room hotel is located within the walls of the aforementioned Diocletian’s Palace. Each guestroom is luxuriously modern–a wonderful juxtaposition to the surrounding Roman, Gothic, and Renaissance architecture. Hotel Vestibul Palace also has its own 5-star restaurant inside. If you’re lucky enough to stay at this elite hotel, you’ll be in the heart of the all the festivities. Explore the historic buildings of Split or venture out on a Dalmatian cruise just by simply stepping outside your door. Switzerland has long been known as an oasis in the middle of the Alps. It’s a nation of luxury watches, rich milk chocolates, namesake cheeses and chalets, and secret bank accounts. 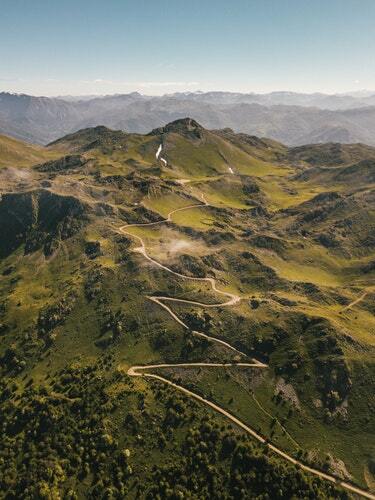 Travelers make a special stop in this mountainous country to ski the magnificent Alps. Visit Switzerland to experience the unique culture and history of the country that inspired stories like Heidi or Wilhelm (William) Tell, the Swiss National Hero of Liberty. 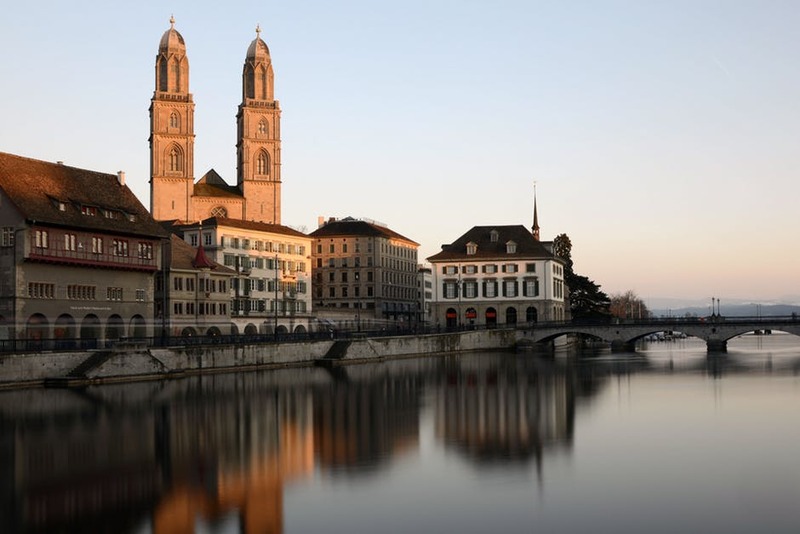 Whether looking for gorgeous mountain views (which constitute 60% of the nation at an elevation 400 metres above sea-level) or a high-end shopping experience, Zürich, Switzerland is the place to be. Skiing in Switzerland is an experience like none other (and yes, you can even ski in the summer!). The St. Moritz Ski Resort is the number one year-round alpine holiday destination. Only 2 ½ hours from Zürich, it offers premium skiing conditions. St. Moritz hosted the Winter Olympics in 1928 and 1948, proving to be the most optimal choice for a European ski vacation. If you’ve got time on your hands and want to experience another luxury Swiss ski resort, take a ride on what is ironically the world’s slowest express train, the Glacier Express. 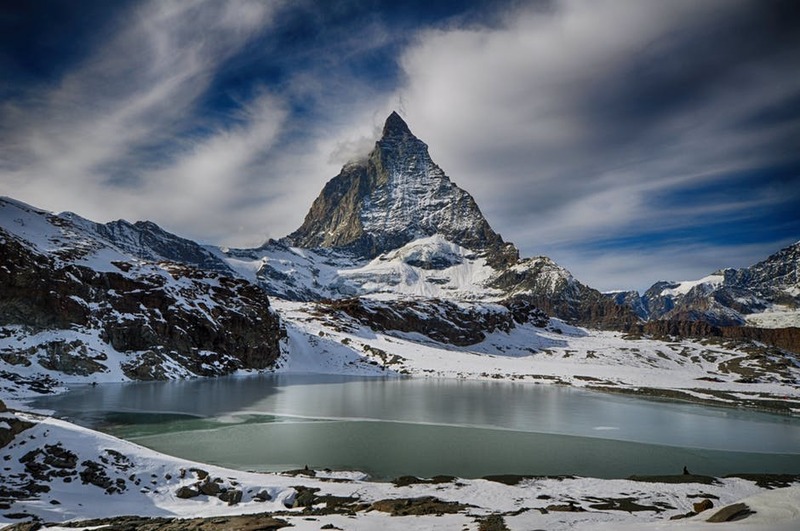 The 8 hour, 311 km journey directly from St. Moritz to Zermatt-Matterhorn Ski Resort may seem lengthy, but the incredible scenery in lovely alpine meadows and mysterious mountain tunnels makes it worth it. Zürich’s Bahnhofstrasse is another elite experience not to be missed. As one of the premiere shopping districts in the world, it is the place to purchase haute couture and luxury watches. Bucherer, one of the most famous stores on the street, carries the largest selection of Rolexes in the world. Bahnhofstrasse is home to individual flagship stores of the Breguet, Cartier, Omega, Piaget, IWC, and Montblanc brands. Montblanc is known for making some of the finest luxury watches and writing instruments in the world. To find out more about their exquisite fountain pens, click here. Fidelio is one of the best clothing department stores on the street, as it is always at the forefront of fashion. They offer an elegant mix of classic luxury brands with up-and-coming designers. Brands offered at this store include Paul Smith, Kenzo, Comme des Garçons, Lanvin, Marc Jacobs, Michael Kors, Miu Miu, Acne Studios, Armani, Escada, Burberry, and Gucci, among a constantly updating roster of names. The Widder Hotel is the best accommodation for your next luxury Swiss vacation. As the best boutique hotel in Zürich, there’s no doubt you’ll experience authentic old world charm when booking a room. In fact, their exclusive 49 rooms are located in nine medieval townhouses, allowing you to relive history while still enjoying the finest modern amenities. The Widder is conveniently located near Bahnhofstrasse, so shopping adventures are only a few steps from your door. A personal concierge service is available to attend to individual needs. If you are looking for a unique place to dine, the hotel offers a 5-star restaurant that serves haute cuisine–expensive plates characterized by meticulous preparation and exquisite presentation. In northwestern Spain, a beautiful autonomous seaside community awaits your arrival. Rich in history, Asturias’s storied past dates back to the days of Homo erectus. It is also known as one of the most peaceful and environmentally conserved regions in Spain, providing visitors with the perfect escape from the hubbub of city life. Framed by gorgeous mountains on one side and sandy beaches on the other, this premiere vacation destination offers the best of both worlds. If you’re looking to relax, Ribadesella Beach should be your first stop on your Asturias holiday. As one of the most underappreciated beaches in Spain, it offers more privacy than stereotypical beach resort towns. 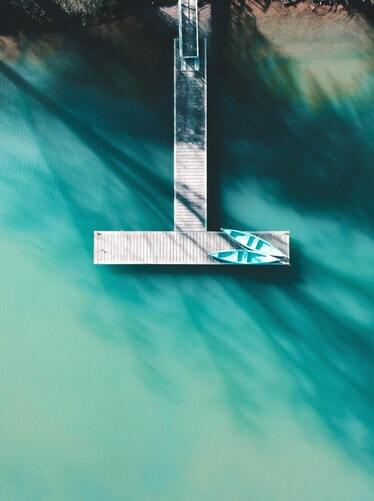 Picture yourself sunbathing on near-vacant, pristine white sand, gazing out at emerald-green water. Then, when it’s time for dinner, head into Old Town Ribadesella to enjoy authentic, high-end Spanish cuisine. When you are ready to take a day off from the sun, pamper yourself with a visit to Puebloastur’s Nature Spa. The spa is located in the heart of the peaceful Asturian mountains and is designed to help guests completely disconnect from the outside world. It is situated on vast acreage in the middle of nature, inviting guests to abandon technology and focus on self-care. The spa offers a hydrotherapy pool to cure aches and pains, as well as a traditional Finnish sauna to detoxify the body. Turkish baths are available to remove skin impurities. Five individual sensation showers allow you to indulge in aromatherapy, alternating water pressures, and color therapy to balance body and mind. The spa has a limited capacity to ensure all guests get a personal rejuvenating experience. Whether you booking a one day-only treatment or an overnight stay, you are sure to feel refreshed and restored after visiting the Nature Spa. Staying at Villa Rosario Hotel will offer an experience you will never forget. Located right on the beach in Ribadesella, this breathtaking refurbished historic building offers extraordinary views of the Cantabrian Sea. To stay here, though, you’ll have to act fast, as there are only 17 rooms available. If you are looking for a bite to eat after a day at the beach and don’t want to venture into town, head up to the hotel’s rooftop restaurant to enjoy tapas while overlooking the ocean. Berkshire is the perfect location for a posh UK vacation. As a beautiful county just west of London, Berkshire offers the best of the English countryside combined with city life in one perfect location. 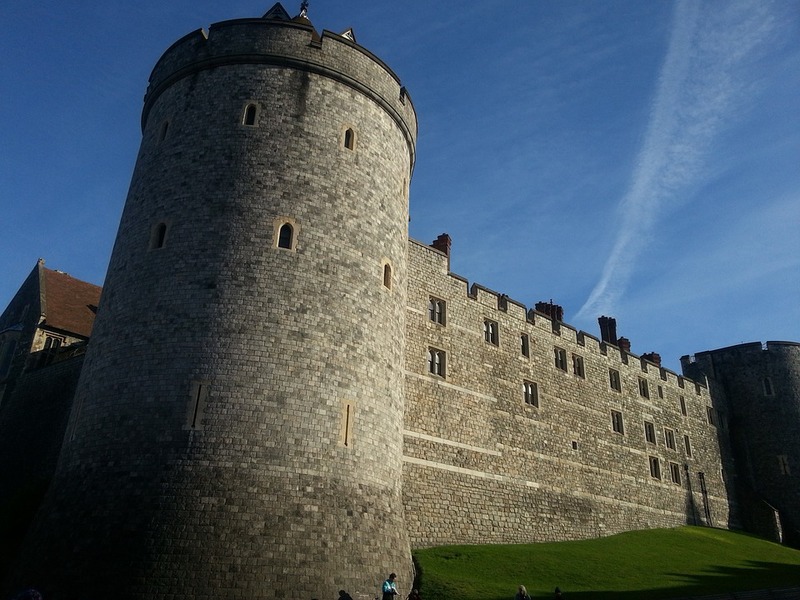 It is famously home to Windsor Castle, which is Queen Elizabeth II’s favorite home. Take some advice from Her Majesty and book your next UK holiday in Britain’s most high-end region. 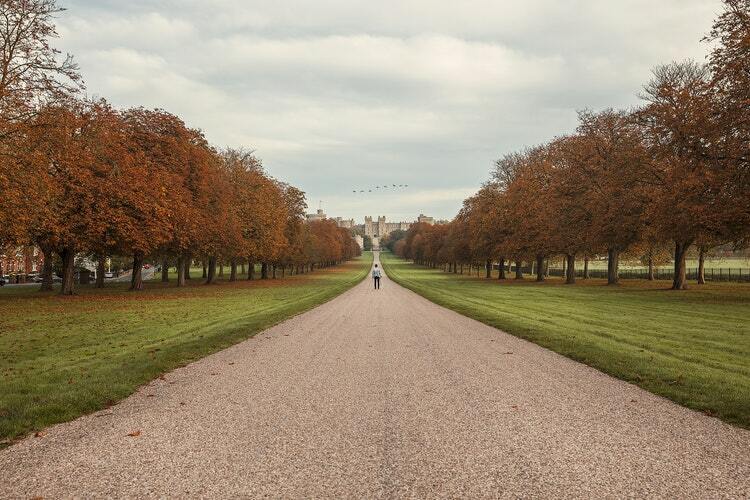 Mingle with England’s highest society by spending a day at the Windsor Royal Racecourse. Catch one of the famed “Monday Night Races” while enjoying stunning overlooks of the River Thames and miles of green rolling hills. When you are ready for a bite to eat, sit down at the course’s premium 1866 Restaurant. If after watching the races you’re keen to try horseback riding yourself, take a lesson at one of the county’s many ritzy stables. Another day, partake in an authentically English tradition by taking afternoon tea on the Thames. You can hire a classic 1960s motor cruiser boat for up to 12 guests for just this occasion. Spend two hours cruising the river, sailing by famous sites like Windsor Castle as you sip on tea and munch on elegant scones and finger sandwiches. These cruises offer the choice to go downstream to Windsor or upstream to Maidenhead, a large market town. Customize your trip at your convenience. Other than perhaps the Royal Family’s residences, there is no better place to stay in all of the United Kingdom than Cliveden Country House. This lavish former country home has been converted into one of Europe’s most expensive hotels. The Victorian features of the Mansion House Parterre suites help you take you back to a simple time, surrounded by antique furnishings. Outside of your room, enjoy the estate’s numerous gardens, beautiful strolling trails, indoor and outdoor pools or tennis courts, and spa. The Cliveden Spa uses only exclusive proprietary products, so you won’t experience these posh treatments anywhere else. When you are ready to eat, choose between the Andre Garrett for a more formal dining experience or the Astor Grille for 5-star food in a more casual setting. A stay in Cliveden Country House will surely make you feel like a Lord or Lady in Her Majesty’s court. 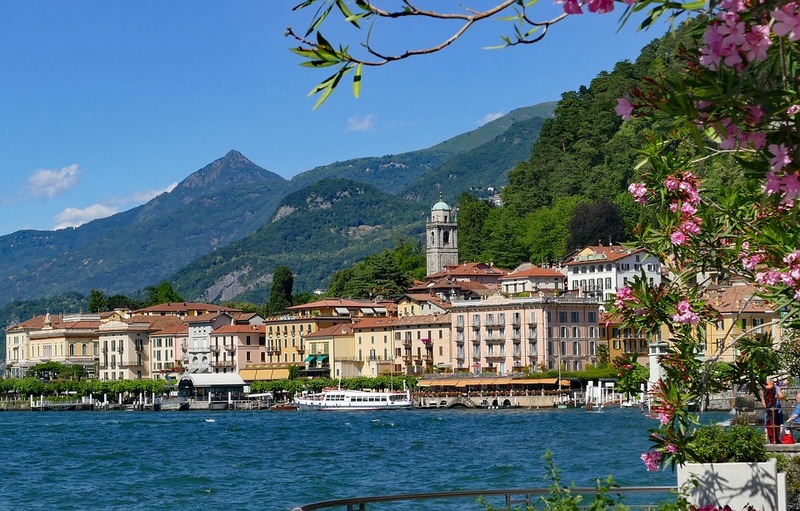 Visit “The Pearl of Lake Como” by staying in Bellagio for your next Italian getaway. Gorgeously set at the foot of the Alps in northern Italy, Bellagio is known for beautiful beaches that border a turquoise lake. It contains a traditional Italian town square, allowing visitors an authentic cultural experience. The streets are filled with local food, leather goods, and Romanesque churches, ensuring that every guest can find something that suits their tastes. Stroll down the quaint cobblestone streets in search of Bellagio’s best hand-crafted goods. Unlike the glitzy, over-the-top eponymous resort in Las Vegas, the real Bellagio is full of unique local treasures. Purchase high-end silk scarves from local vendors, or try exclusive perfume only made by Bellagio artisans. This town is most well-known for its expertly crafted leather goods. While absent of a designer label, their quality is just as high. If you are itching to get out on the water, take a private boat tour with Bellagio Water Limousines. The company custom-makes their boats in Italy. Touring with them is a truly local experience, as the business has been in the family for three generations. The guide speaks fluent English, ensuring an informative and relaxing lake tour for nearly all guests. Customize your trip to fit your schedule as well. One hour, two hour, half-day, and full-day lake cruises are available. Experience all of the beauty that Lake Como has to offer from the comfort of a lavish water limousine. 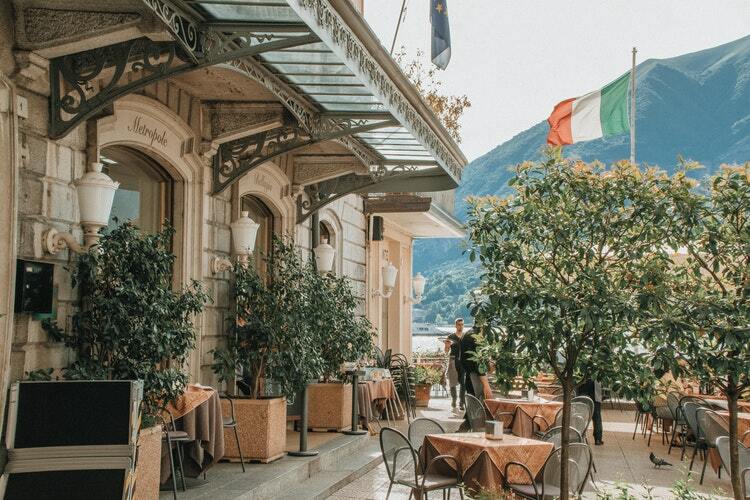 Bellagio’s most opulent hotel is the Grand Hotel Villa Serbelloni. Built in 1918, this historic building preserves charm of bygone days while still offering top-of-the-line conveniences. Guests staying here gaze out their rooms to jaw-dropping views of Lake Como and surrounding mountains. They can also spend time taking a dip in the hotel’s elegant pool or relax in the high-end spa. If looking to raise your heart rate, the property contains tennis courts and gym. Top off your workout with a trip to the sauna or steam bath for a well-deserved treat. The Greek islands are one of the most sought-after vacation destinations in the world, and for good reason. Located 200 km from mainland Greece, Santorini is the best of them all. 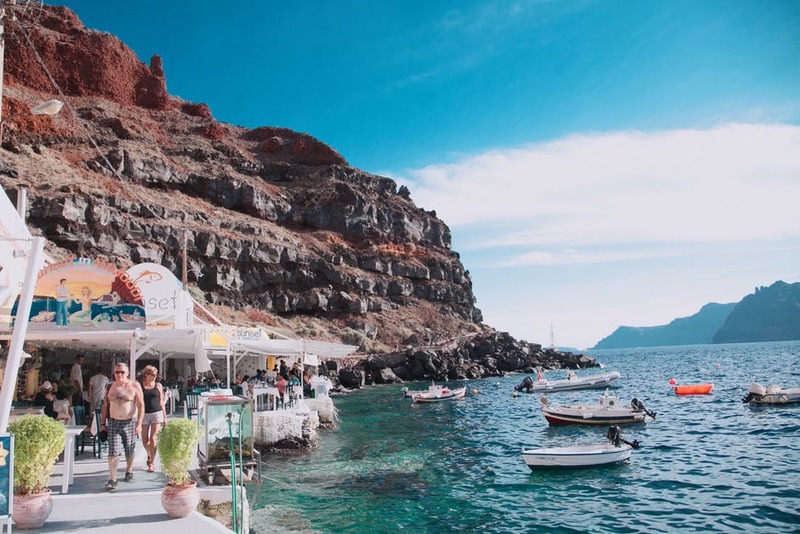 This is the largest island in the Santorini Archipelago, and one of the only inhabited land masses in the island chain. It sits on the site of the Minoan Eruption of Thera, which was one of the largest volcanic eruptions in history. 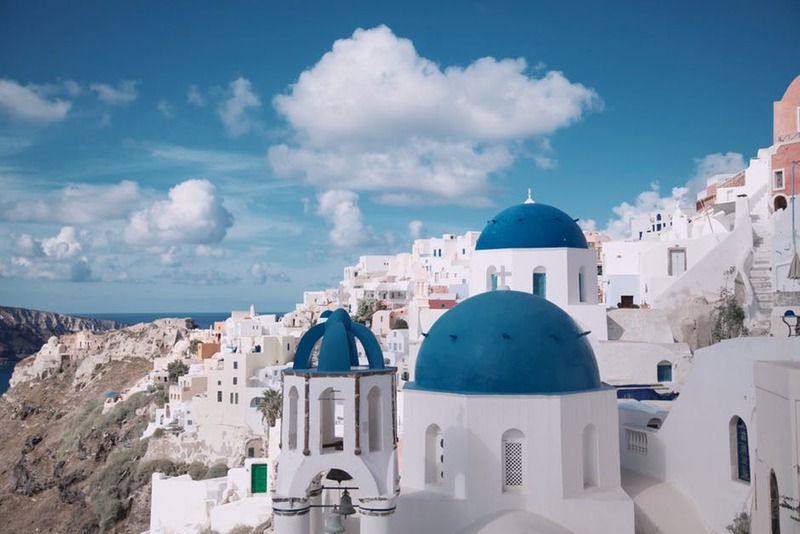 Now, Santorini is a Mediterranean paradise filled with classic white-washed buildings and striking blue roofs. One of the best beaches in Santorini is the world-famous Red Beach. What makes it stand out is unique red sand, a result of the volcanic materials which comprise the hillside. Located near the village of Akrotiri, the beach was accessible by car and then a hike, but this is no longer recommended due to potential rockslides. However, the more comfortable way to experience the beauty of Red Beach is to get there by boat. Charter a yacht with Alex Private Boat Rental and spend the day cruising, snorkeling, and gazing at the unique landscape without fighting the crowds. Trying Santorini’s best wine is a must. Visit Venetsanos Winery, located on the eastern cliffs of the island, to sip while enjoying incredible views. According to Venetsanos, the winery itself was “formed by nature,” as it is seemingly carved right out of the hillside. They make their wine naturally, using the gravity of the cliffside to crush and ferment the grapes. It has been family owned and operated since 1947, so you know you are getting an authentic Greek experience. End your visit by enjoying small plates and a wine tasting on Venetsanos’s Sunset Terrace, which overlooks the Aegean sea. Enjoy the most exquisite hotel in Santorini by staying at Mystique, a Luxury Collection Hotel, a set of specially branded Marriott hotels. Much like Venetsanos Winery, the hotel is carved into the cliffs of Santorini. With just 40 suites and villas, staying at Mystique is a very exclusive experience. Each villa is equipped with a private pool, with two additional larger pools on the property. The hotel is home to an Asian Spa, which offers only organic and locally sourced treatments. You can dine at three different restaurants while staying at Mystique: Charisma, offering fresh, Greek cuisine, Asea, a sushi bar, or The Captain’s Lounge, the perfect place for all-day casual dining. Iceland is the perfect getaway for the traveler looking to escape continental Europe without leaving behind the grandeur. With the lowest population density of any country in Europe, a trip to Reykjavik is the perfect way to escape the masses. Offering sandy beaches, volcanic lava fields, green valleys, and glacier-cut fjords, Iceland’s landscape is unlike its European brethren. The island’s active volcanoes create a mercurial topography that is constantly changing. 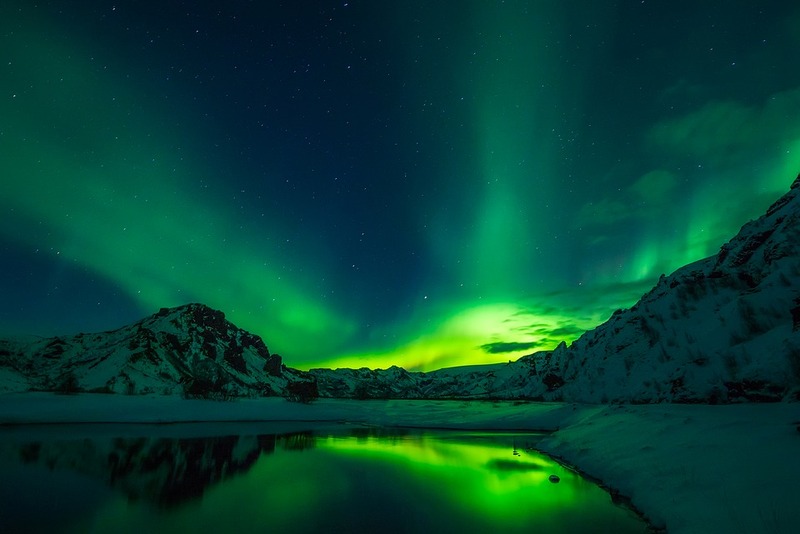 What sets Icelandic vacations apart from other European getaways is the opportunity to see the Northern Lights. It is one of the best (and warmest) places to view the Aurora Borealis, which is most evident September through April. A stunning view of Aurora Borealis in Iceland. 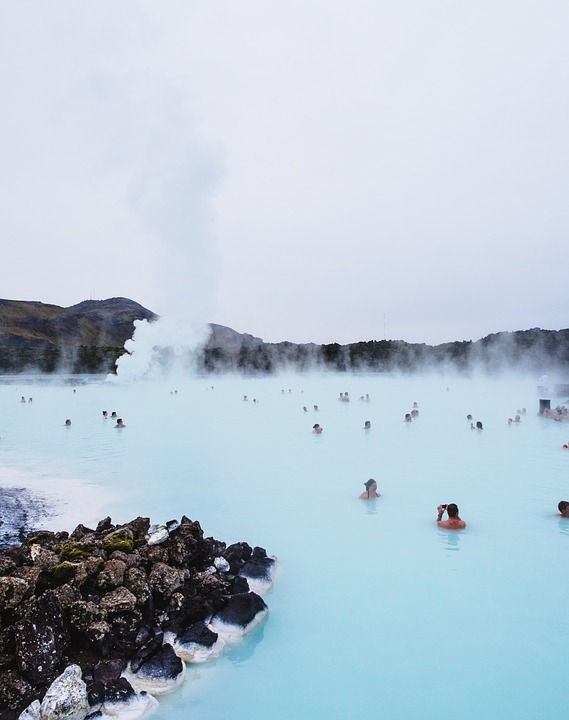 Bathing in the Blue Lagoon is a must during your stay in Reykjavik. This is a naturally occurring hot spring full of geothermally heated water. What makes this thermal spring better than most in the world is its limited entry–make sure you book in advance, or tickets may sell out. This regulation ensures an exclusive, relaxing experience for all guests while preserving the pristine natural environment for years to come. Several restaurants surround the spring, as well as an in-water bar, so you can comfortably spend an entire day enjoying the warm waters. Only 30 minutes from Reykjavik (by car), it’s a convenient day trip from most of the nation’s hotels and attractions. If you want to experience the most unique perspective of Iceland, scuba dive in Silfra–an excursion available to tourists all year round. Silfra is one of the most extraordinary places in the world to take on a deep sea challenge because it is located in the fissure between the North American and European tectonic plates. As a result, it is home to the clearest waters on Earth with marine life that can’t be seen anywhere else. Silfra is conveniently located only an hour from Reykjavik, in the middle of UNESCO World Heritage Site Thingvellir National Park. The Reykjavik Marina Residence is perfectly situated in the city centre, allowing guests to enjoy the amenities of an urban area while still being close to the island’s most extravagant excursions. The hotel’s historic building is located right on the harbor, with each of its six large rooms offering stunning views of the city on one side and water on the other. The hotel combines the privacy of a home with the luxury of the best hotel suites because of its spacious interiors, private entrances, and an accommodating concierge service. Butler and turn-down service are also available. Côte d’Azur, also known as the French Riviera, is best known for hosting the Cannes Film Festival each May. It’s also one of the finest holiday destinations in Europe. 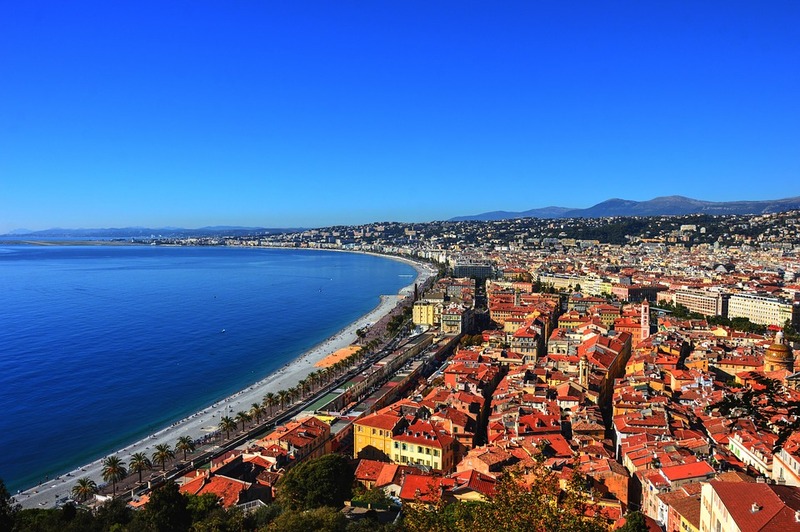 Located in southern France, Côte d’Azur’s largest city is Nice. The principality of Monaco is tucked into the coastline, so visitors can easily access the glitz and glam of Monte Carlo after spending a day lounging on one of the riviera’s most beautiful Mediterranean beaches. Take in the entire coastline by renting a luxury rigid inflatable boat. Set sail from St. Tropez and enjoy a relaxing day of sunbathing on deck. When it gets too warm, take a dip in the clear blue waters just off the side of the boat. Most companies offer flexible rentals beginning at 10:00am, so you can plan a boating excursion to suit your needs. If venturing for a more fast-paced day, shop in the grand Monte Carlo. You’ll need to take your passport to cross the border, but this is a daily routine for some locals and usually poses no issue to tourists. The Cercle d’Or mall is famous for its high end brands and shops. You can purchase goods from designer brands like Prada, Gucci, Cartier, and Valentino. For a more cultured day, tour an art historian’s paradise. The “Painter’s Côte d’Azur” day trip itinerary displays how great artists such as Monet, Picasso, Renoir, Matisse, Dufy, and Chagall were inspired by the very region you are vacationing in. You’ll visit a variety of cities along the coast and see where these famous artists worked and lived. The Cap Estel in Eze is the best place to stay in all of Côte d’Azur. Housing only 50 guests and located just a 10 minute drive outside of the city, the hotel offers a true getaway from civilization. Another aspect to set it apart is that it is family owned–a true rarity in 5-star hotels. They offer a heated saltwater pool, spa, tennis courts, and rare art decorating each room. Another major benefit of staying at Cap Estel is that it boasts a Michelin star restaurant. Each year, the elite French guidebook awards a very limited number of Michelin stars, and only the best restaurants in the world can hope to achieve such an honor. 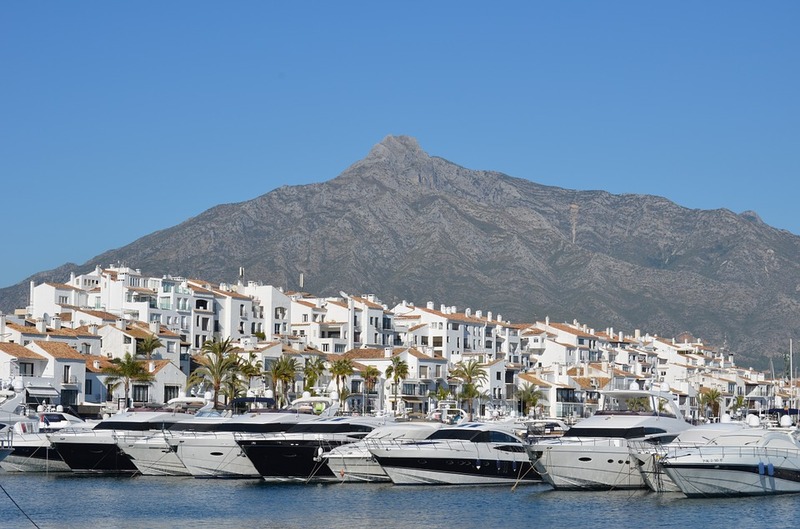 Located in southern Spain’s Andalusia region, Marbella is a dream luxury vacation destination. Framed by sandy Mediterranean coasts and the Sierra Blanca peaks, this slice of paradise offers the best of both beach and mountain life. It’s known for superior golf courses and a thriving nightlife scene. Everybody can find something they love to do in Marbella. Take a day (or three) to relax on Marbella’s 10 km of beaches. Beach bars, called chiringuitos, line the sand, serving the best cocktails and Mediterranean food. The shores themselves are quite wide, allowing plenty of space to find a quiet patch of sand away from crowds. Marbella is known for having some of the safest ocean swimming conditions in the world due its lack of dangerous marine life or rip tides. It’s truly the best place to rest, worry-free. Spend another day to head into the mountains and golf at the Marbella Club Golf Resort. Because of its elevation, it offers beautiful views of the African coast across the Strait of Gibraltar, as well as the Rock of Gibraltar itself. The facilities at the Marbella Club Golf Resort are state-of-the-art, with a reputation for exceptional caddy masters. When you tee off at this course, you are playing on one of the best in the world. The 18 holes were designed by Dave Thomas, a Welsh professional golfer and golf architect. The Puente Romano Marbella is the perfect home for your holiday. The sprawling beach resort features 14 restaurants, a spa with naturally sourced treatments, world-famous tennis courts, beautiful pools, and access to jet skis and banana boats. At the end of the day, relax in your private jacuzzi on the terrace of your suite. With incredible amenities and perfect location, the Puente Romano Marbella is truly one of the best deluxe retreats in the world. The number one luxury vacation destination has been a swanky resort destination since the time of the Romans. 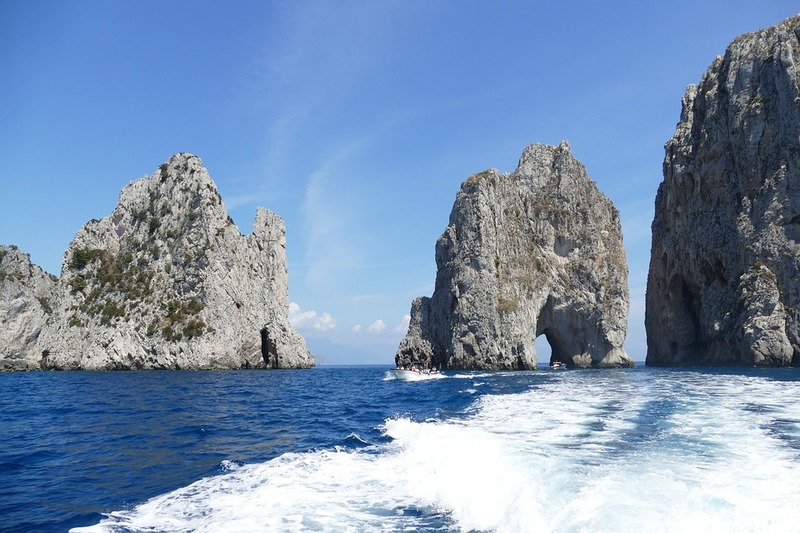 Located off the coast of Naples, Capri is the place to book your next European vacation. 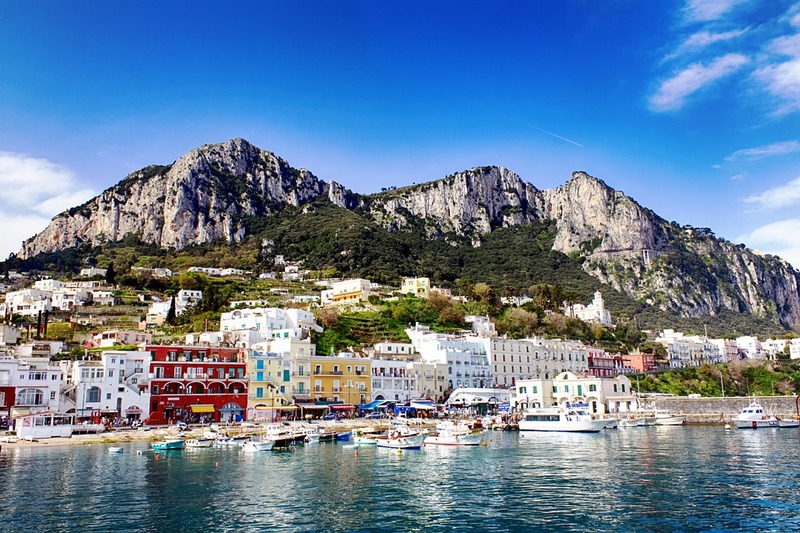 With stunning views of the Amalfi Coast (home of the famous nearly seedless lemon) and the Mediterranean sea, a visit to Capri cannot be beat! For an authentic Italian experience, hire a private Gozzo boat to tour the island by sea. The cruise will make one or two stops for swimming, depending on the length of your rental. Spend time sunbathing on the boat deck, or take a dip into the ocean and snorkel in the famed Blue Grotto. When you are ready for a day in town, tour the stunning Augustus Gardens. Here you will find the most beautiful flowers in Italy as well as dazzling views of the Bay of Marina Piccola and the Faraglioni. Unwind in the garden or stroll down the cliffside using the Via Krupp footpath. The Hotel Cesare Augustus is one of the best places to stay in all of Italy. It contains only 6 suites, but contains 49 individual rooms, meaning each suite is essentially a palace. At one time the building was a sumptuous single-family residence, but has since been converted into this exclusive hotel. What makes it so special is its secluded location, as it is built into the cliff 300 meters above the sea. You don’t even have to leave the building to experience the best food in Capri, as a gourmet, 5-star restaurant is located right inside the hotel. You can also rejuvenate at the hotel’s beautiful outdoor spa, which has stunning views of the sea. 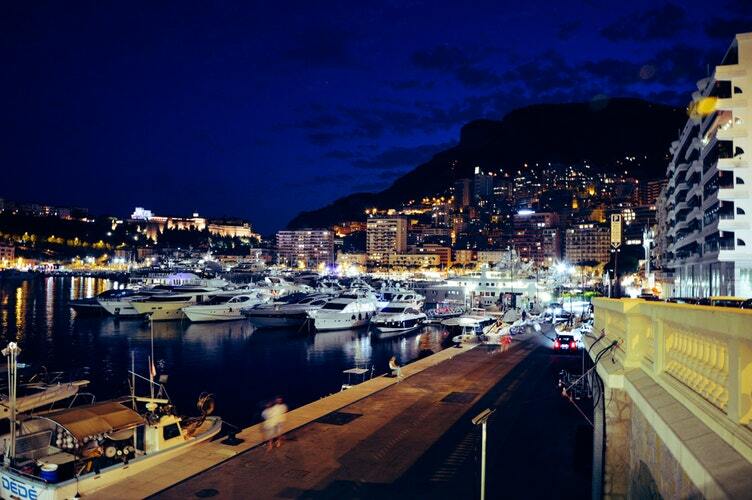 Europe is clearly home to some of the most luxurious places in the world. Whether looking to ski or lounge on the beach, you are sure to find your next high-end destination. Explore the beauty of Split or the enchantment of Capri, and get ready to add a prism of European luxury to your next holiday.